Winner takes all in a bet between siblings Jessie and Evan Treski as they battle it out lemonade-stand style in this realistic fiction novel for kids. The Lemonade War by Jacqueline Davies. HMH Books for Young Readers, 2009. 192 pages. Recommended For: Ages 7-11, especially siblings! But this. This was different. This mattered. If he didn’t beat Jessie at this bet, if he couldn’t win against his little sister in a lemonade war, then–Evan thought of the school stretching in front of him–it was all over…. Jessie and Evan Treski are pretty ordinary siblings with one big difference: Jessie is skipping third grade which means she’s going to be in Evan’s 4th grade class. With all his friends. Showing him up with her super smarts. And Jessie needs Evan’s social skills to navigate this troubling year. Mutual fear of the future, misunderstandings, miscommunications, and the sister and brother explode: I hate you! Shut up! You’re a baby! Tension escalates until they make a bet to see who can make the most money at a lemonade stand. Winner takes all the money. The war is on. The weapons are determined (lemonade mix, water, cups, and creativity). And the armies are gathered: boys against girls. Any family with siblings close in age will laugh and empathize with Jessie and Evan as they face their own internal tensions over pining for their beloved sibling’s company one minute and reckoning with anger the next. Alternating chapters offer the two sibling’s perspectives, and young readers will delight to see how one sibling’s actions are (mis)interpreted by the other. 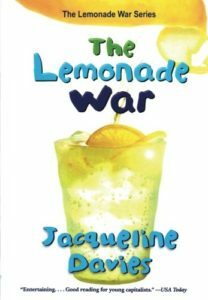 Yet, The Lemonade War doesn’t read like a cautionary tale on keeping the peace. Rather, its realism and humor make for a great story with many teachable moments. Davies takes it one step further, turning the novel into a mini-economics lesson as well. Each chapter begins with an economic term and definition; chapters then illustrate the economics principles seamlessly alongside the sibling rivalry. Both Jessie and Evan learn valuable life lessons in business, friendship, accepting themselves the way they are, and loving their family members for the way they are. 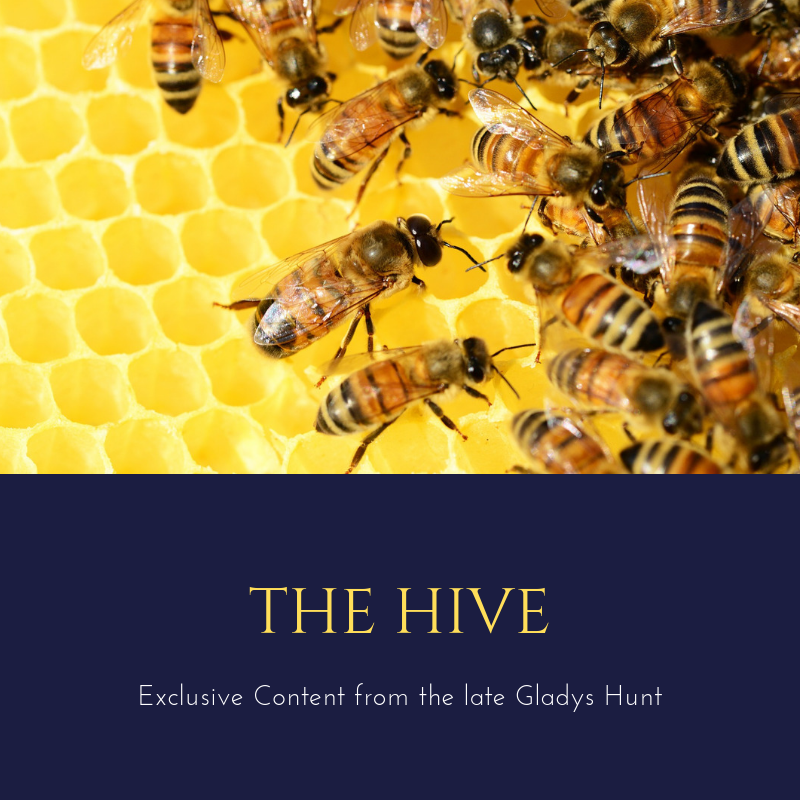 A quick read for the summer, be sure to have glasses of cold lemonade on hand and don’t be surprised if young readers feel a burst of entrepreneurial vision themselves! Note for parents: you might pray that a book like this will soften hearts for the Holy Spirit’s work of peace-making. Never underestimate the opportunities that arise even from a simple, funny story! For other Redeemed Reader posts for young entrepreneurs, check out *Sam the Man and the Chicken Plan, Talking About Money, and a Labor Day round up on Laboring and Resting. And for other books showcasing sibling love/rivalry, check out The Penderwicks in Spring, Spunky Siblings, The Infamous Ratsos, and Swallows and Amazons. What books do YOU recommend for young entrepreneurs? What are your favorite titles that show siblings coming together after a season of misunderstanding?